Smaller. Smarter. Neater, Better. The new LP12 power supply, Lingo 4, is without doubt the best Linn has made. The performance jump from even the excellent Lingo 3 to Lingo 4 has to be heard to be believed. So come in for a listen. 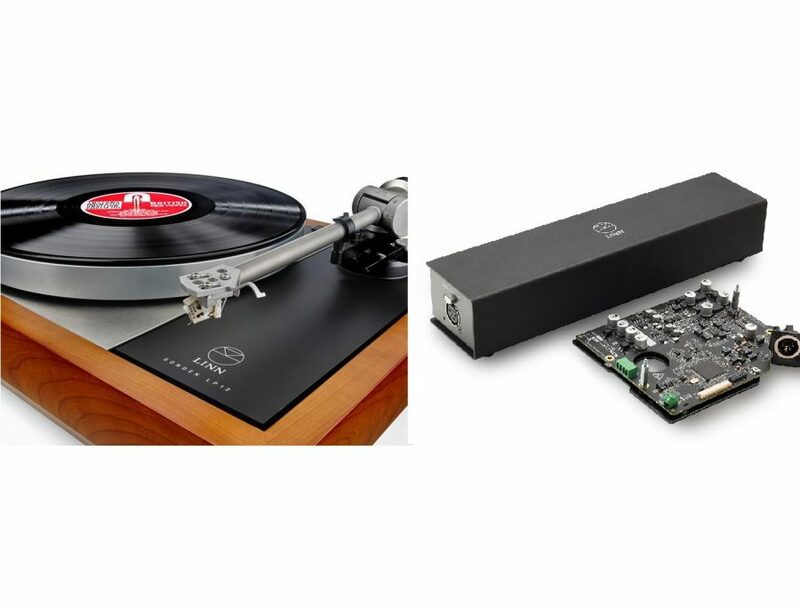 On Friday 8th and Saturday 9th June at Adventures we are hosting a weekend celebration of the Sondek LP12 turntable and new Lingo 4. Our three resident LP12 experts will be dedicating the weekend to this most revered of turntables, with advice on the right upgrade path for you and just which improvement will give you the best ‘bang for buck’. We will be showcasing Lingo 4, running back-to-back comparative demonstrations with Lingo 3. Two identical decks, one powered by Lingo 3, the other by Lingo 4. Bring your own deck for some TLC, bring your own vinyl to play, we’ll provide the coffee and cake. Email Rob to book in.